In a blog post, he wrote: "I present Rosetta Flash, a tool for converting any SWF file to one composed of only alphanumeric characters in order to abuse JSONP endpoints, making a victim perform arbitrary requests to the domain with the vulnerable endpoint and exfiltrate potentially sensitive data, not limited to JSONP responses, to an attacker-controlled site". Sites affected by the flaw that have been known to be impacted by the flaw include Google itself, YouTube, Twitter, Instagram, Tumblr and Ebay. It is likely that they will have all, by now, fixed the flaw and everyone is urged to download updates for their respective browsers. 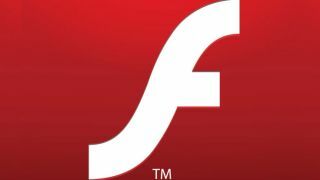 Spagnuolo has uploaded Rosetta Flash to Gitbub while Adobe has issued an official statement saying that "These [...] vulnerabilities [...] could potentially allow an attacker to take control of the affected system"